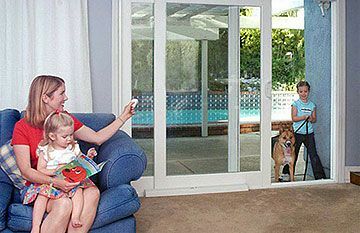 Did you know our Autoslide motors that automate residential sliding glass or screen doors also have optional accessories for your pet? Pet accessories for the standard Autoslide Door Kit include Pet Infra-red sensors and the Pet Mat. When your pet steps onto the Autoslide Pet Mat, the Autoslide Door motor (sold separately) automatically opens. The door width opening can be customised to suit your pet – without affecting the fully opening door width. You can choose to have two mats, so pets can open the door from either side. What we love most though, is using the Pet Mat on just one side of the door – ensuring your pet can open the door automatically from one direction only. Imagine how easy it will be to keep your pet safely indoors at night once they come inside for dinner with the PET MAT! Visit our Kunda Park showroom on the Sunshine Coast to try out our fully operational display model for yourself. 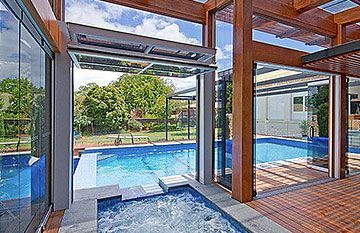 Watch a demonstration of the Autoslide Door System on our website. 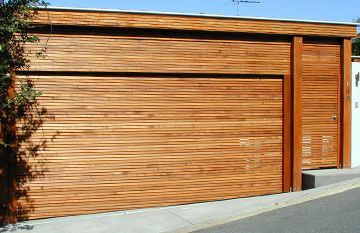 If you are ready to buy the Autoslide ‘do-it-yourself’ Starter Kit or some of our optional pet accessories online, visit our East Coast Garage Doors Online Store. 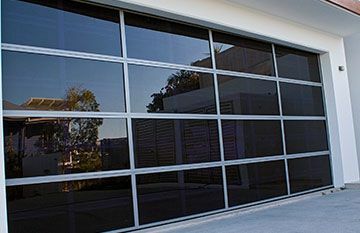 Contact our Customer Service Team at East Coast Garage Doors and Gates to learn more about Autoslide Residential Door Kits and accessories being installed in homes across the Sunshine Coast and Brisbane today.